CHICAGO (WLS) -- A south side school at the center of a standoff between administrators and parents is getting ready to reopen. 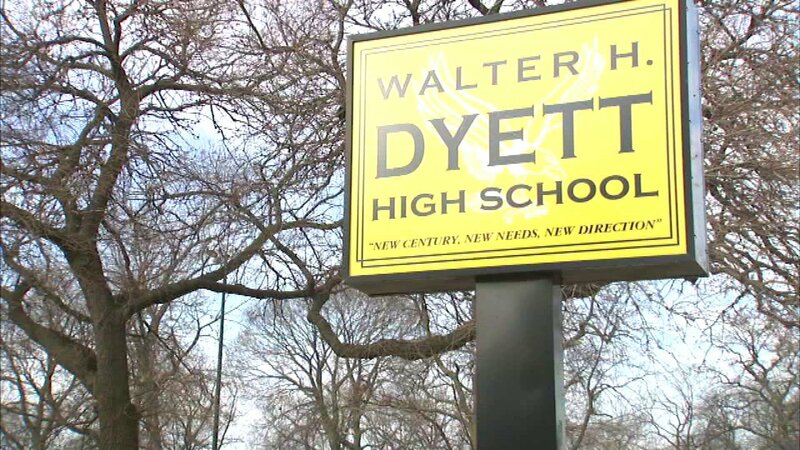 The Dyett High School for the Arts will open on Tuesday for the first time since 2015. The school closed that year with a graduating class of just 13. But parents and community leaders staged a successful hunger strike convincing CPS to reopen Dyett as a neighborhood school with a focus on the arts. The inaugural freshman class will be about 150 students.